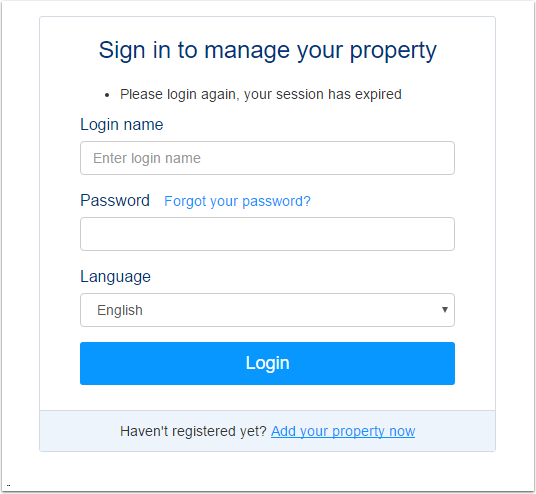 If you do not have an account yet with booking.com, click here to setup your property with them first. 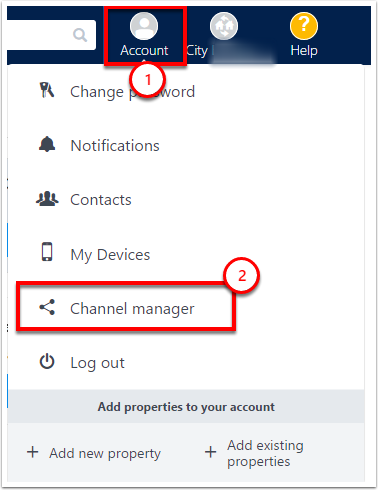 If you have an existing account, please continue with Step 2 below. 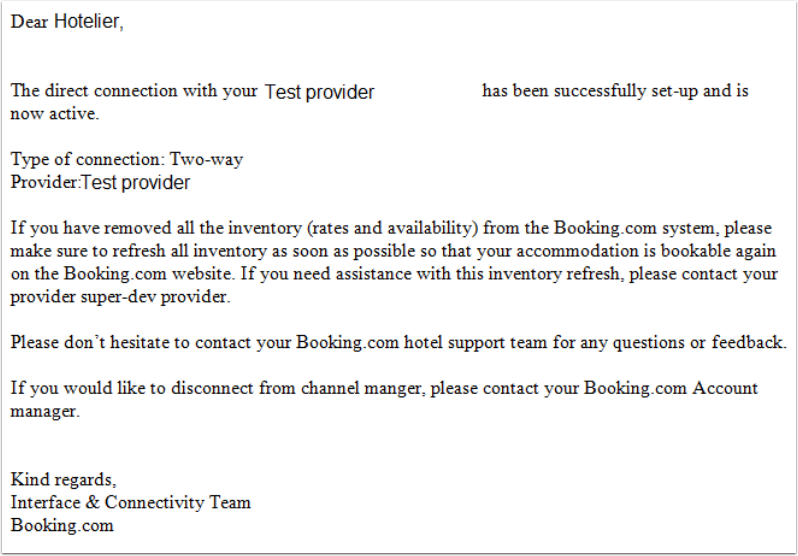 Warning: There are two versions of the booking.com Extranet. 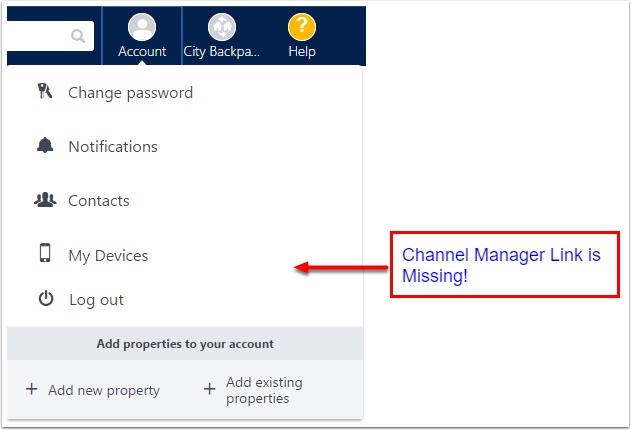 Depending on the version of Extranet you have, you may or may not have the Channel Manager option. Read below for full instructions. 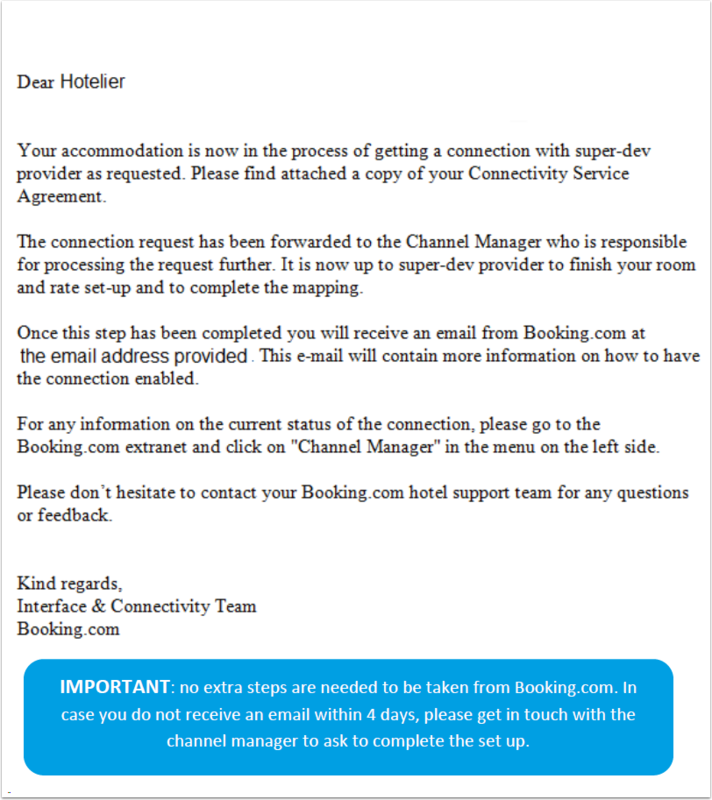 With this version of booking.com's extranet, many features are not available, including the Channel Manager link. 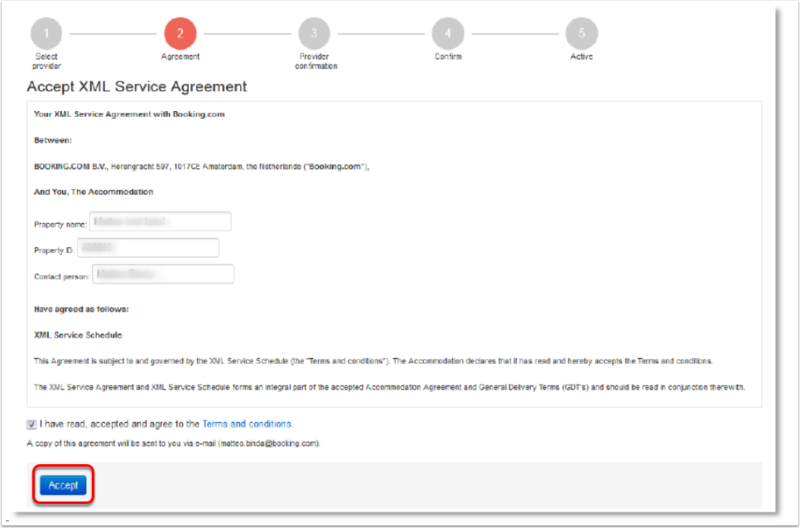 If you have this version, and the Channel Manager link is not available, STOP. 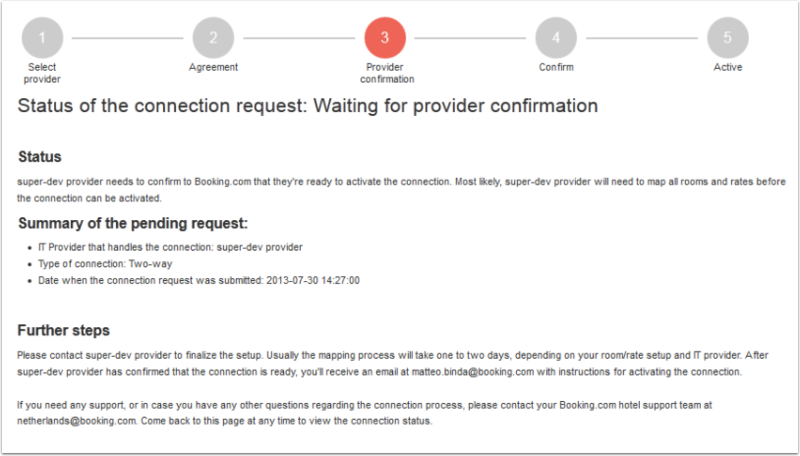 You must upgrade your booking.com extranet version. Once your extranet has been upgraded, proceed with the steps above.